Carly was born and raised in Ladysmith on Vancouver Island. She moved to Nanaimo after completing her dental assistant course at VIU in 2009. 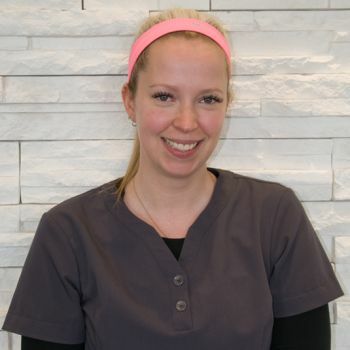 Carly assists at a periodontal specialists office one day per week. She loves to talk about her two cats which are spoiled rotten.